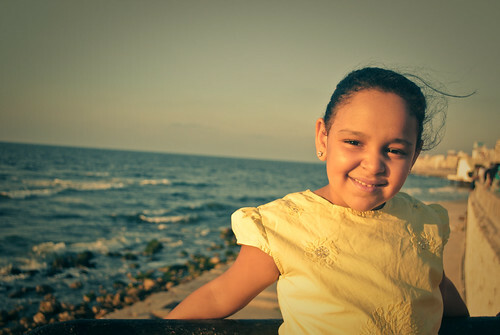 Roqaiaa at Alexandria, a photo by aliabutaleb. on Flickr. 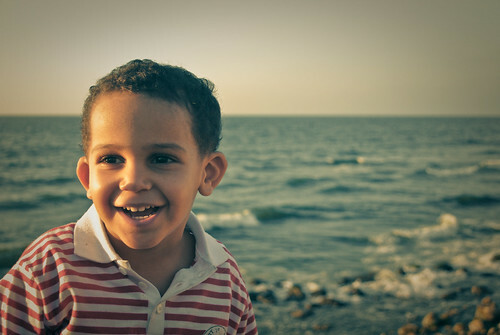 Hamza at Alexandria, a photo by aliabutaleb. on Flickr.